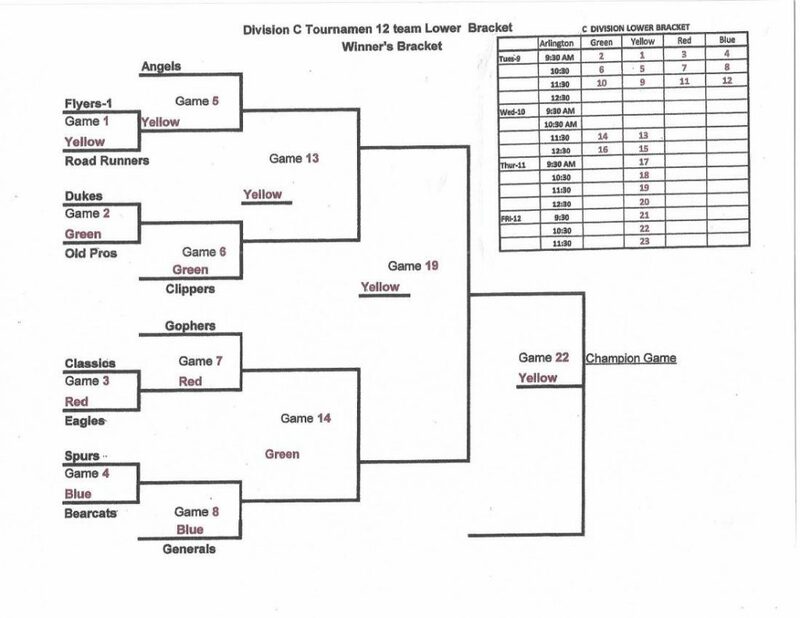 Division C Tournament – Upper – Winner’s Bracket. 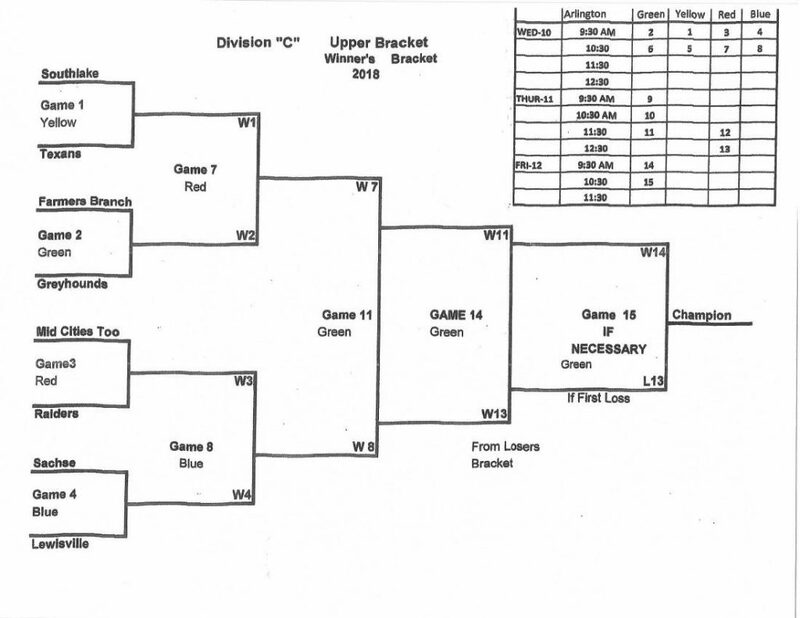 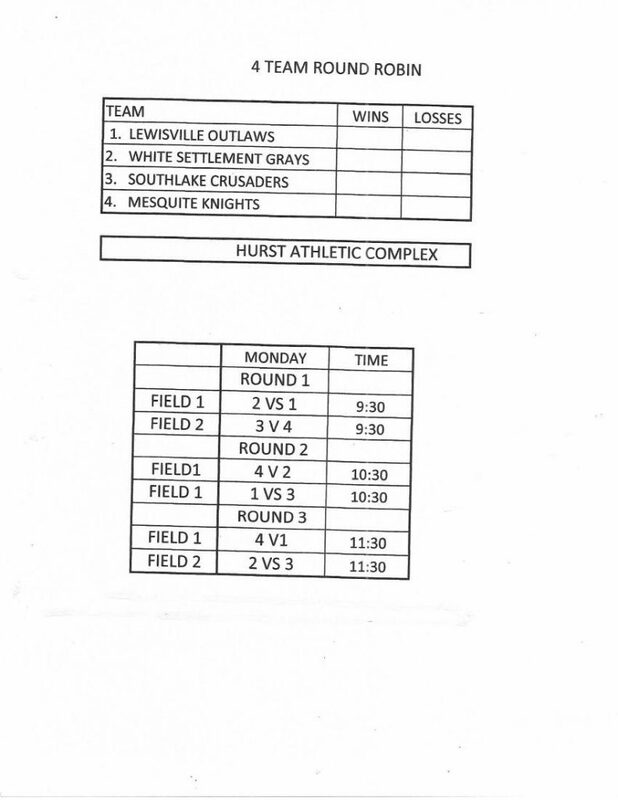 Division C Tournament – Upper – Tournament Loser’s Bracket. 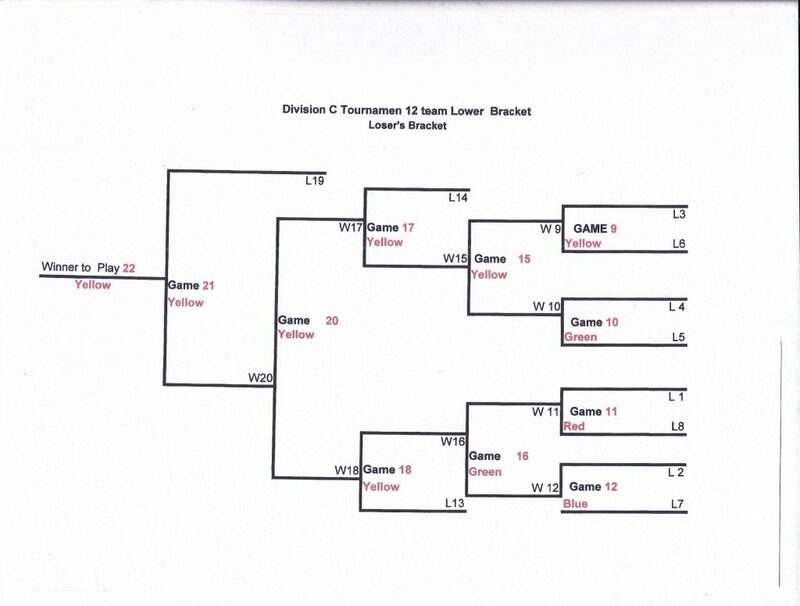 Division C Tournament – Lower – Winner’s Bracket. 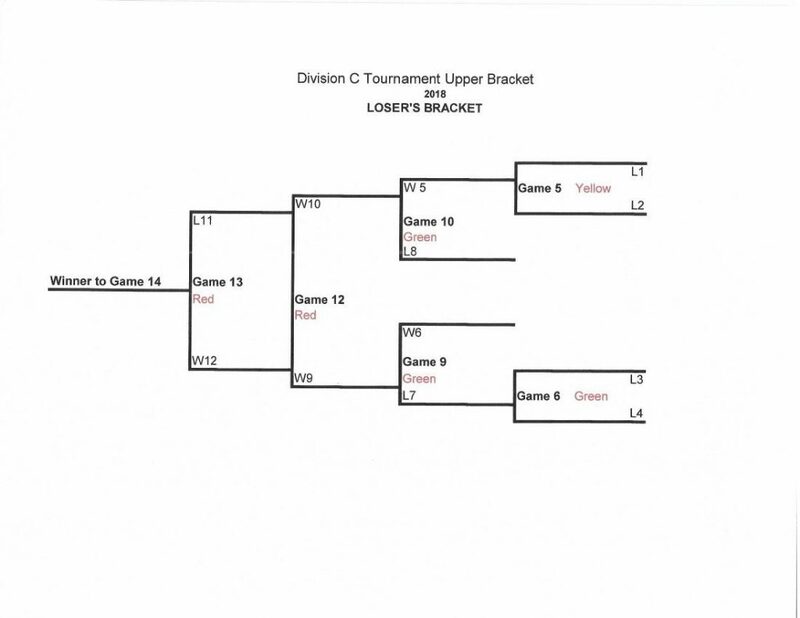 Division C Tournament – Lower Loser’s Bracket.